London : Mayflower Books, 1965. 93 pages. 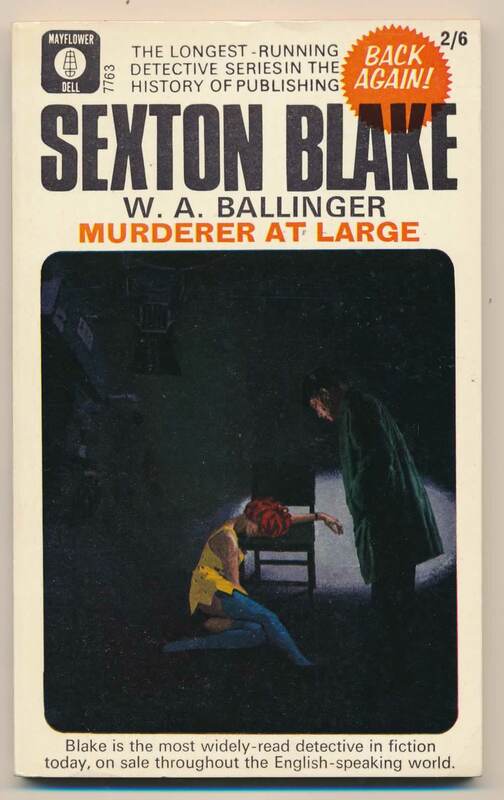 (Sexton Blake library (fifth Series) 1). A television series, 'Murderer at large', becomes reality. VG+. A nice square copy with a couple of scuff marks on back.